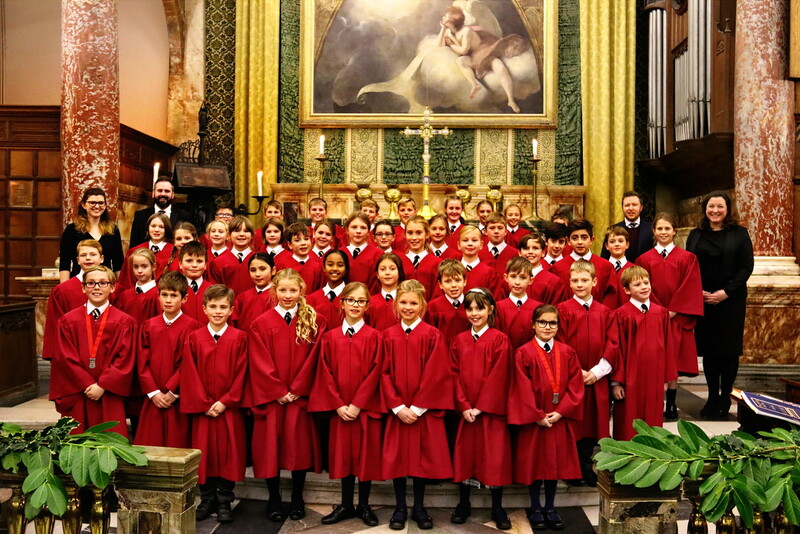 Ranby House Choir will be entertaining market-goers at this year’s Christmas Market. The market promises to be more magical and unique than ever before. 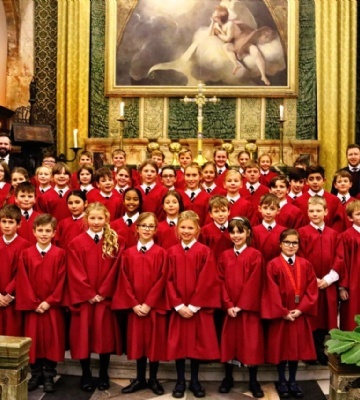 Shoppers can watch the choir from 11am – where pupils will be performing a mix of traditional carols to toe-tapping festive numbers, under the Christmas Tree. Expect over 30 stalls, selling everything from locally-made spirits to handmade chocolates, festive homeware to jewellery. With a host of stocking-filler-friendly items, as well as those bigger purchases, there’ll be something for everyone. The market will be held on Sunday 25 November, 09:30am-04:30pm.